I love to be organized. I take my role as wedding DJ seriously and know it’s my responsibility to assist in making the wishes of each bride and groom become reality. My job is always fun, but I get the chance to enjoy myself even more when I work with couples who have the same approach to their reception. Because of their organization and attnention to details, I had a fantastic evening DJ’ing for Alyson Rotz and Michael Joyce at the Renaissance Hotel in downtown Pittsburgh. I could talk forever about what a great venue the Renaissance Hotel makes for a fantastic reception. The view of Pittsburgh is amazing, and of course, Alyson and Michael had arranged to decorate the ballroom in a beautiful and elegant fashion. 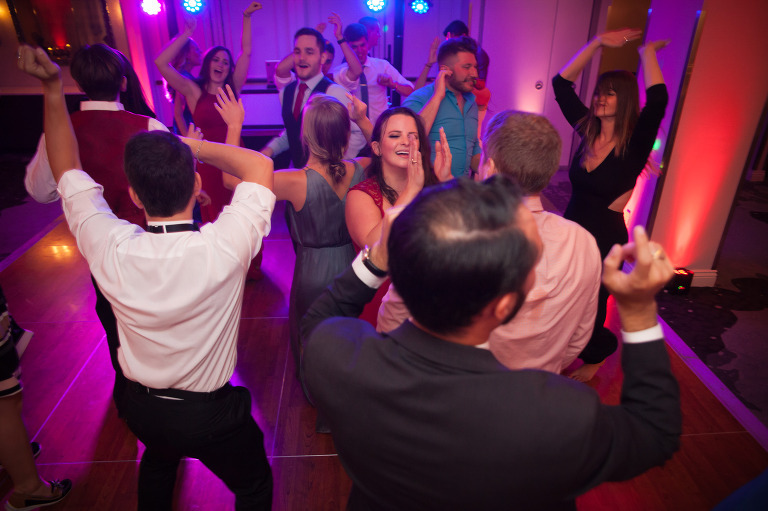 I worked with the newlyweds to create a playlist that would not only suit their style, but was sure to keep everyone happy all night long. Alyson’s father included some fun requests to kick off the celebration, which included Rick Astley’s “Never Gonna Give You Up”! 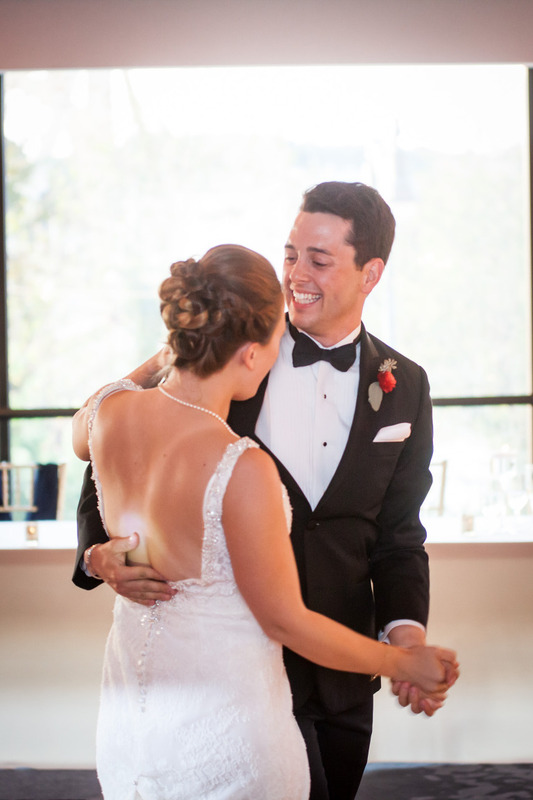 Alyson and Michael’s first dance was choreographed to Keith Urban’s “Without You”. They did such a great job! From their wild excitement during the grand entrance, I knew this was going to be a wild night. Alyson and Michael’s guests jumped up and crowded the dance floor. 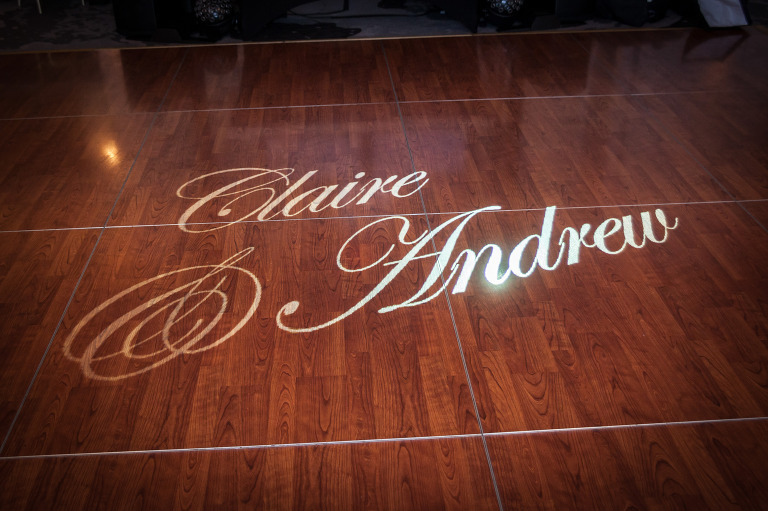 All of the guests joined Alyson and Michael on the dance floor for their last dance. 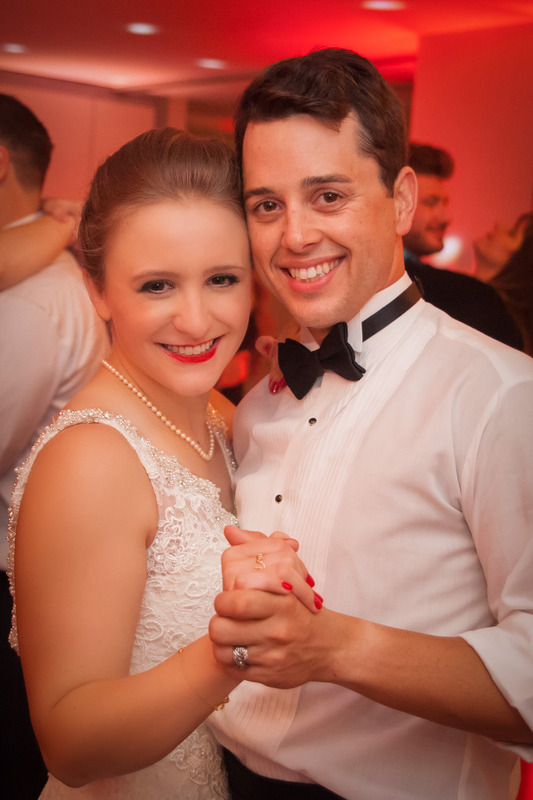 As they leave for their honeymoon in Aruba, they can relax knowing that their hard work and planning had resulted in the perfect celebration. It’s so easy to get caught up in the details of a wedding, and lose focus on what the day is really about. While all of the individual elements will clearly help make it more special, it all boils down to celebrating the simple love between the bride and groom. I was fortunate enough to work with a couple that never lost focus at the Renaissance Hotel in Pittsburgh, PA. Laura Kiley and Zack Cataldi had a beautiful and elegant reception in early October. One of my favorite moments of the day was when Laura and Zack came in to see the Symphony Ballroom before the guests entered. 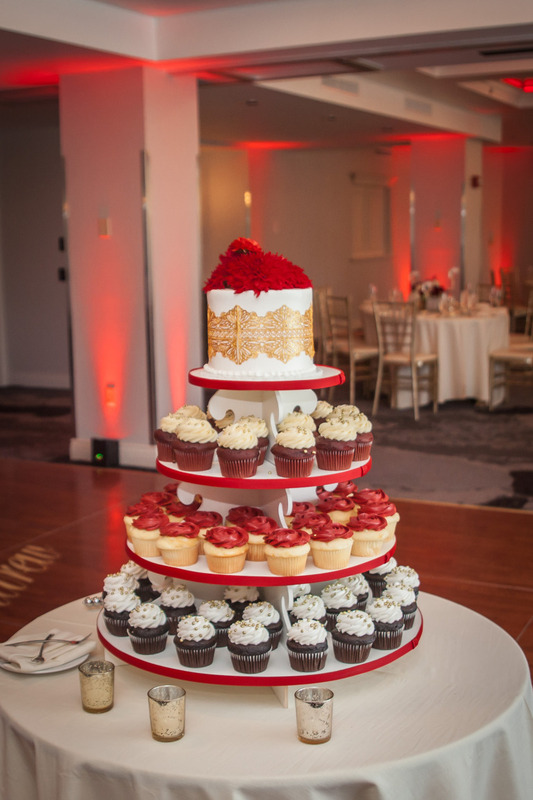 After taking a few moments to take in the beauty of the room, the view, the details, and the cake, Laura said “this is a great bonus”. Even when it came to choosing music, Laura and Zack guided me to play songs that people would want to hear. It could not have worked out better, as people jumped up to dance to a wide variety of tunes. Since everyone had come from all over to join in the celebration of these two newlyweds, it wasn’t difficult to get the party started. Laura and Zack even had a few unexpected bonuses when celebrities Jane Seymour and Chelsea Kane stopped in to dance! These two are so clearly in love that nothing could have kept their day from being anything but perfect. Friends and family came together to see Laura and Zack get married, and at the end of the day everyone got so much more. Here’s another amazing wedding from the past couple of years that never made it to my website. Maria Gaydosz and Steve Calvery held a spectacular reception at the Renaissance Hotel in downtown Pittsburgh. The Renaissance Hotel is a spectacular place for a reception. The view of the city from the ballroom is simply breathtaking, and their attention to every detail is simply perfect. Once again, I had the chance to work with Heather of Weddings By Heather. She is so great at capturing wonderful moments. 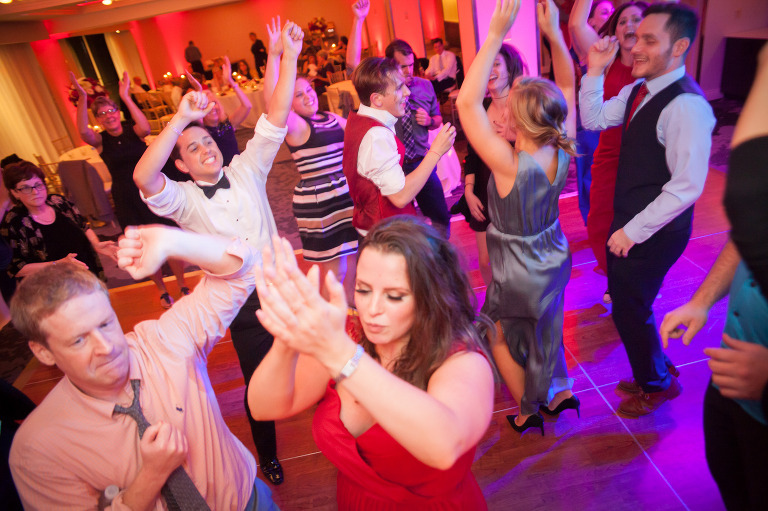 As you can tell by these photos, Maria and Steve’s wedding was one crazy fun party. Maria and Steve were kind enough to write me a fantastic reference after their wedding. I feature it on my testimonials page because it so perfectly addresses the important concerns potential clients have. I have such a wonderful time at this reception, I was glad to get know this sweet and wonderful couple.